Join us February 2nd at 5pm to Paint It Forward! 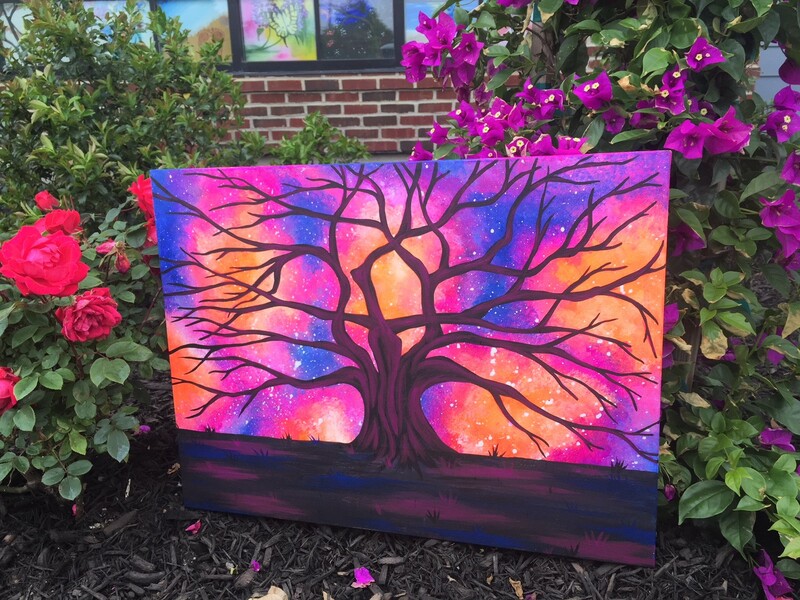 Grab some friends and get tickets to paint this awesome painting and a portion of every seat sold will go to benefit the Jake Koenigsdorf Foundation, and you go home with an gorgeous self-created painting. No experience required - we promise! Our expert artists teach you how to create the scene step by step. There will also be raffles, prizes, 50/50 and maybe a few other surprises! We have a cash bar with beer, wine, snacks, non alcoholic beverages, etc.